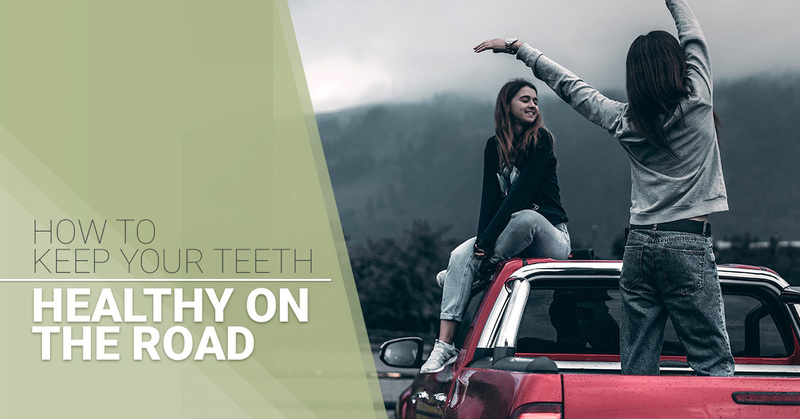 It’s easy to forget about maintaining good oral hygiene habits on the road. Whether you’re taking a vacation or business trip, probably the last thing on your mind is remembering to brush and floss your teeth. Our family dentist in Sandy can help you keep those pearly whites healthy and beautiful. Can’t remember your last visit to the dentist? Then you’re probably overdue for a six-month cleaning. 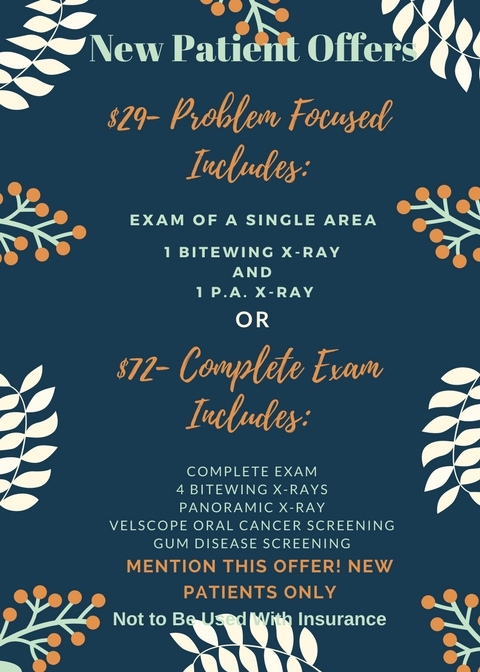 These appointments not only serve as a preventive measure to care for your teeth but also as a way to establish a relationship with your dentist. During a cleaning, the dentist will check your gums and look for any cavities. There’s a chance you might be due for X-rays as well. By having a thorough exam, the dentist can spot any problems in their infancy before they turn into a bigger deal. You shouldn’t have to worry about your teeth while traveling. So schedule a cleaning and enjoy the peace of mind you deserve. Everything you need for vacation is packed, including sunscreen and a swimsuit. But what about your toothbrush? Even a quick trip to the drugstore can throw off plans for the day, so remember to pack it in the first place. Keep in mind, also, that not every toothbrush is the same. Ideally, pick a toothbrush that has the ADA Seal of Acceptance. If you can’t find one, then buy the softest brush available. A toothbrush that air dries will stay clean for a longer period of time. Obviously, this isn’t always possible on vacation. Your best bet is to place a travel toothbrush in some sort of resealable plastic bag. This is an easy and effective way to keep your toothbrush out of contact with other things. Once you arrive at your destination, open the bag and let your toothbrush air dry. While this might seem like a trivial thing, it makes a significant difference in its cleanliness. Heading to an exotic location for business or pleasure? Then you’ll probably want to steer clear of the local water for brushing your teeth. Instead, purchase a few bottles of water and use that. Should you accidentally get local water on your toothbrush, get a new one if possible. Getting sick from a compromised water supply is certain to ruin any trip. We all tend to let brushing and flossing slide on vacation. It happens! Just make it a point to get back to your normal routine upon return. This means brushing twice a day (morning and night) and flossing before going to bed. There are countless practices in Sandy, OR dedicated to family dental care. Only at BeaverBrooke Dental, though, will you be in the care of Dr. Ken Claggett. Dr. Claggett has been practicing at his current location for nearly four decades and treats every patient like family. 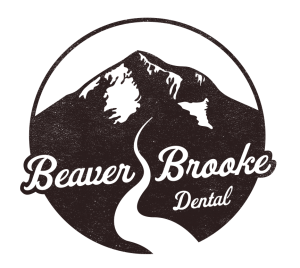 When it comes to quality dental care, look no further than BeaverBrooke Dental.